The Borrower had a background in property investment with a substantial portfolio. They required an urgent short term loan to settle the acquisition of a supermarket in country Victoria. One of the key benefits of a private mortgage for this Borrower was that Private Mortgages Australia was able to lend based on the valuation price of the property rather than purchase price, which was ideal for their situation. 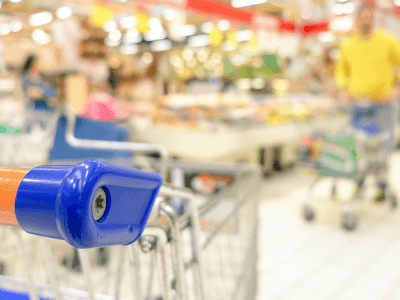 The supermarket had previously been bought three years ago for $950,000 however the Borrower had managed to pick up the building and the business for a deep discount from a motivated seller for $680,000. This incredible discount was made possible because the Borrower agreed to buy the property very quickly and therefore didn’t have time for a traditional bank to take six to eight weeks to approve a loan. While a bank would typically only lend on the lower of the valuation or purchase price, at PMA we are happy to lend based on valuation. The valuation of the building came back at $950,000 and based on our due diligence we were happy to offer him a loan for 70% of the valuation of the supermarket which was $665,000. The Borrower needed the funds for four months to give enough time to refinance the property with another lender and cash us out. This deal was a great success and the Borrower managed to complete the deal and make a huge profit. The Borrower was so impressed with our service that they have subsequently returned and borrowed from us again for a different project.